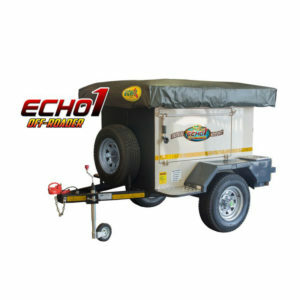 Jacky and Vivian, husband and wife team is proud to bring the Echo Franchise to Bloemfontein and the Freestate. 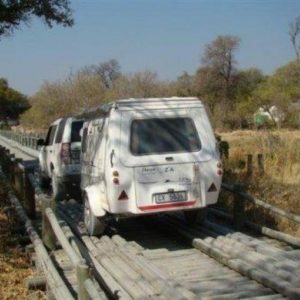 We jumped at the opportunity when it presented itself. 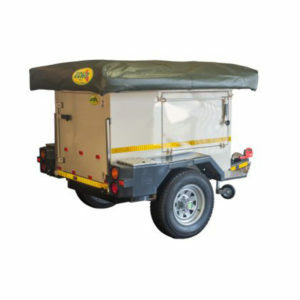 Echo is a premium brand and we are gladly associated with the Brand. 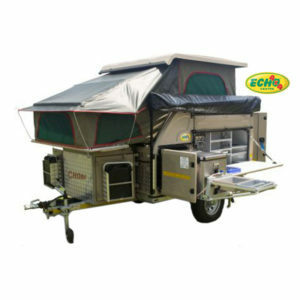 Echo offers a great range which can satisfy a wide variety of campers and their needs. 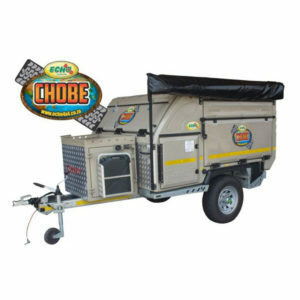 Bloemwa will be able to offer their customers access to the entire Echo product selection with particular focus on the off road caravans and trailers. 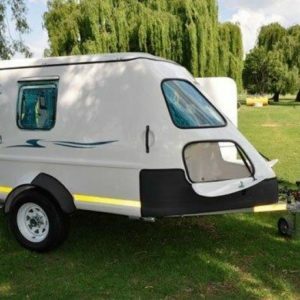 Jacky has a long history, over 30 years in the caravan industry. 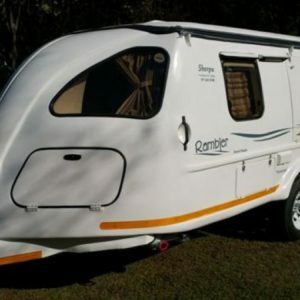 She and her family owned dealerships in Alberton and Vereeniging. 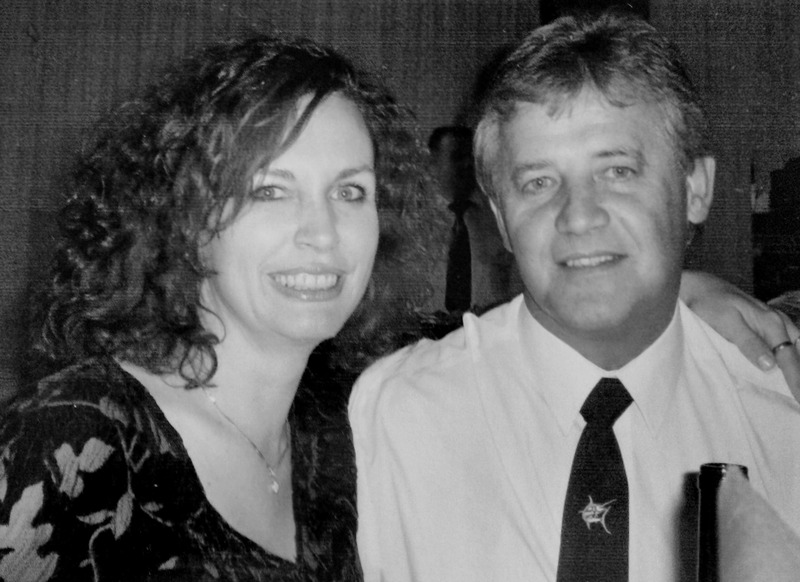 She brings experience, knowledge and passion to Bloemfontein. 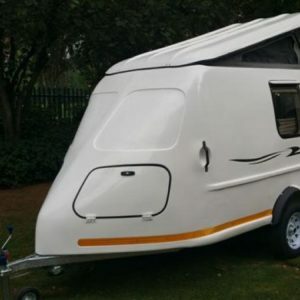 Bloemwa also offers a range of selected used caravans, parts and accessories. 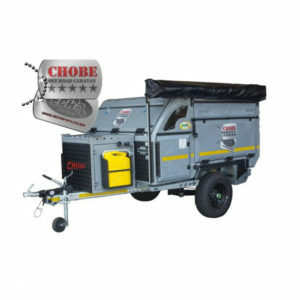 We endeavour to source any related product or part on your behalf if we do not stock it. 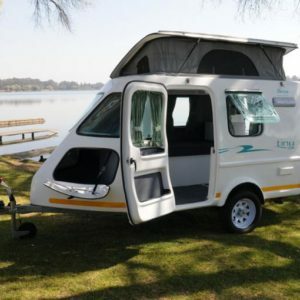 New to Bloemfontein, we intend to befriend and offer the best possible service to the camping fraternity. 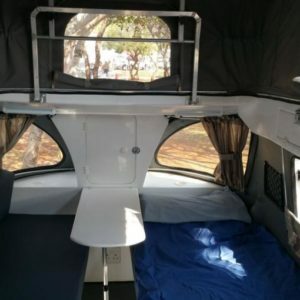 We invite all to come and have a cup of coffee with us and share your latest camping experiences. 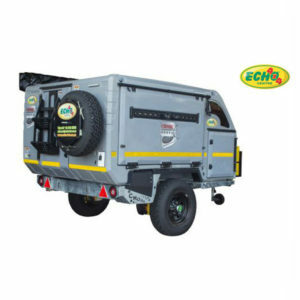 Launched in 1984, Echo 4×4 was one of the pioneers in the outdoor lifestyle products category. 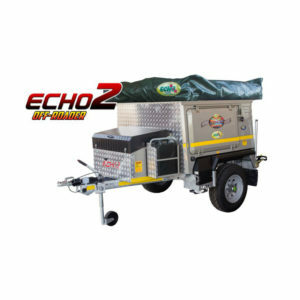 Echo 4×4 is now established as a powerhouse in the development of high quality, tough products. 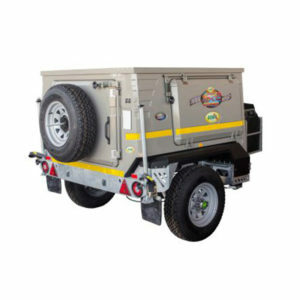 Echo 4×4 products include off road trailers, innovative caravans, conditioned quad trailers and many more products in the 4×4 wheel drive industry. 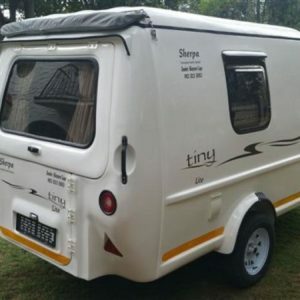 Bloemwa Buitelewe Sentrum is an Echo 4×4 dealership. 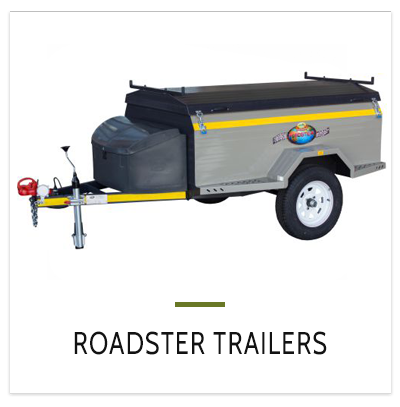 Browse through our selection of quality assured used or preowned caravans. Whether you’re a first time buyer, or simply looking at trading up, we can help you get the best deal or find exactly what you’re looking for. 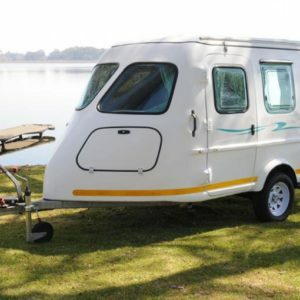 View our selection of caravan parks and resorts across Southern Africa. 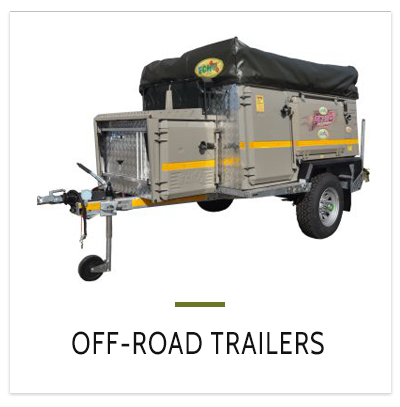 Feel free to browse the map and visit the resort websites for more info. 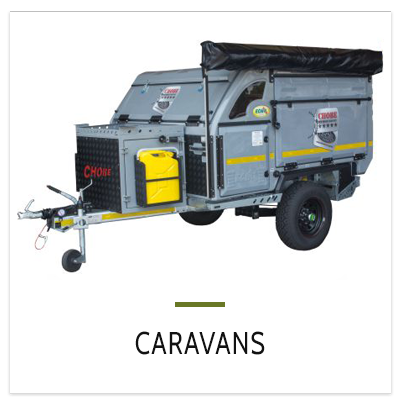 Its time to get out of the office and enjoy the caravanning lifestyle!